With this blend you can, whenever you feel that something is wrong, clean and protect your aura. This can happen when you're have to do with people who spread bad vibrations. 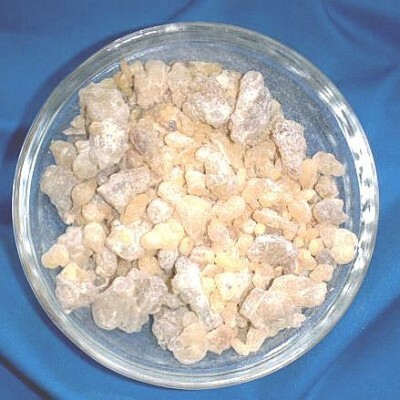 Moxor frankincense 1A Quality (Boswellia sacra) Bag with 30 g.